Head Start Design recently completed this new project for Jacksons Automart. Although they have been selling used cars for many years from Rotherham, South Yorkshire, they have never tried to market their cars online. Their new website allows visitors to instantly see all the stock available via a scrolling list of thumbnails. 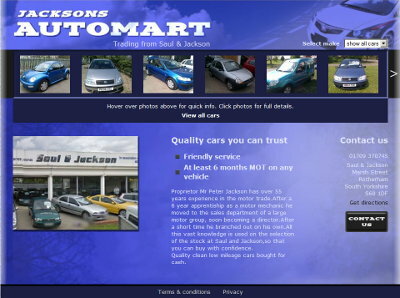 Check out the Jacksons Automart website to see plenty of photos and even videos of the used cars you are interested in. 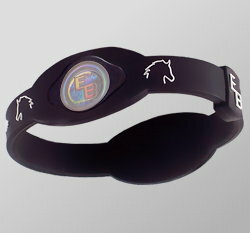 A business we recently helped to get up and running was Princess@Home. We provided logo design, branding, brochures and a website to help people find out about this wonderful new business from Julie Drummond. 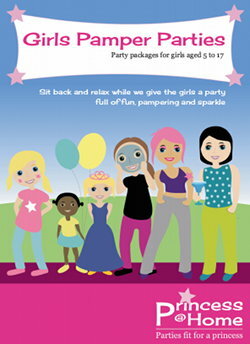 Based in Sheffield, Julie has over 20 years in the health and beauty industry and now offers girly parties aimed at children. Princess Parties are becoming increasingly popular with children of all ages; offering events full of fun, pampering and sparkle. Parties are tailored to different age ranges to ensure that the content and any treatments are suitable and appreciated by the guests.They are held in your home for your convenience and peace of mind.